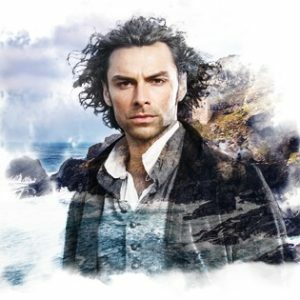 Since 2014, the genuine Poldark’s Cornwall has helped hundreds of happy fans live the drama and experience the magic of Poldark. Unfortunately, we have been made aware of other pages using a similar name to ours. This has led to happy customers being confused and thanking the wrong people for their experiences! The genuine Poldark’s Cornwall is the home of the best rated tours and holidays of Poldark locations, including EXCLUSIVE ACCESS to key sites like Nampara. To make sure you are in the right place, look for our unique image of Aidan. You won’t find this image anywhere else!